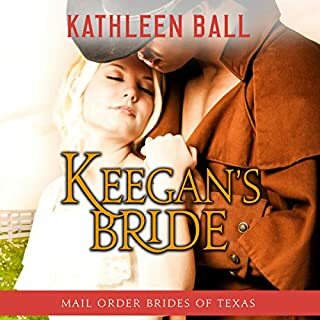 Would you consider the audio edition of Keegan's Bride to be better than the print version? 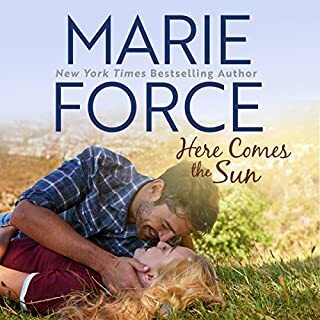 I loved the multiple story lines and the fact that is was a "western" love story! HEA's are my favorite. What does Julie Hoverson bring to the story that you wouldn’t experience if you just read the book? She brought an interesting quality to the book. Especially after she was reading for a while her voice relaxed and it sounded more natural. Potentially getting herself thrown in jail. Sounded very old. I pictured a 27 year old man and they all sounded in the 50's and 60's and on up. Over all though it was an amazing story. Interesting characters with twists and turns you weren't expecting!